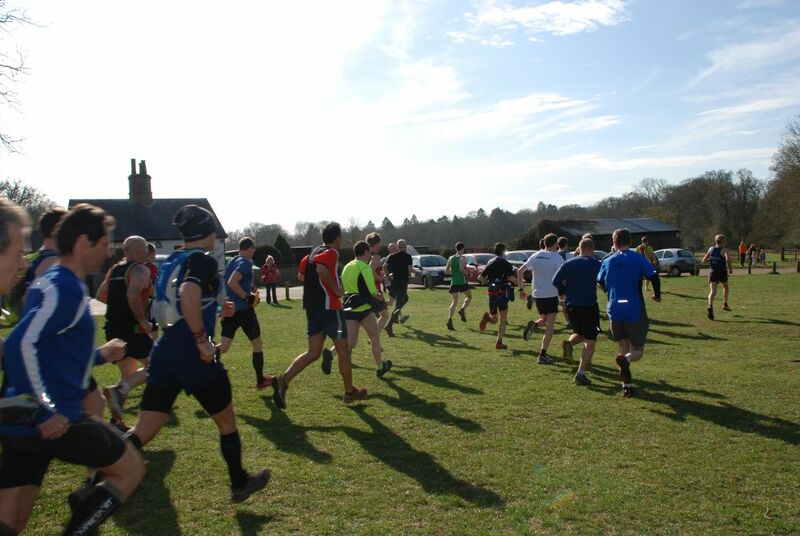 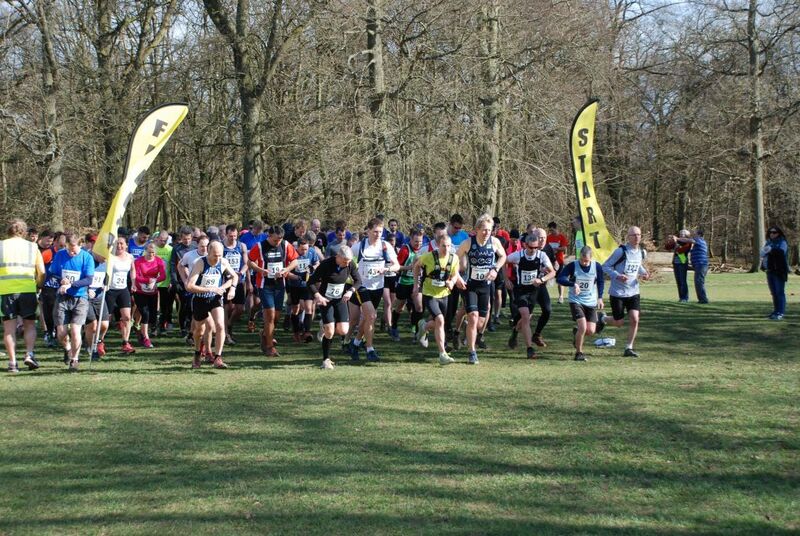 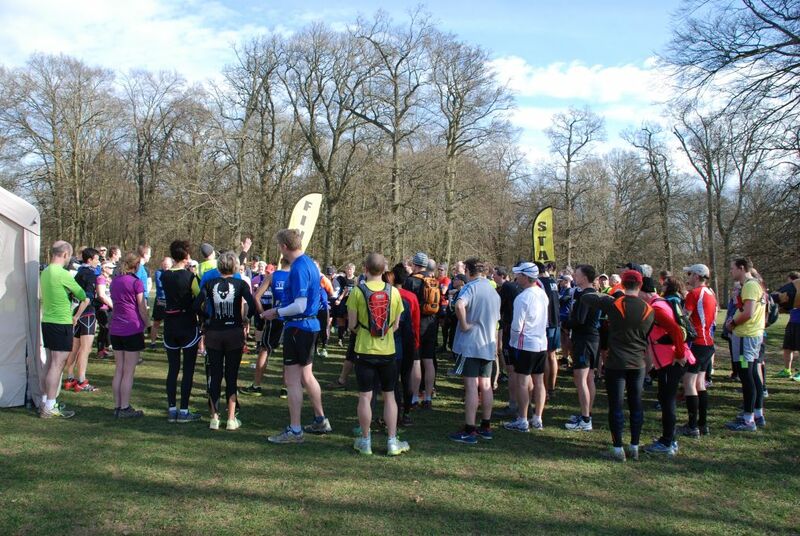 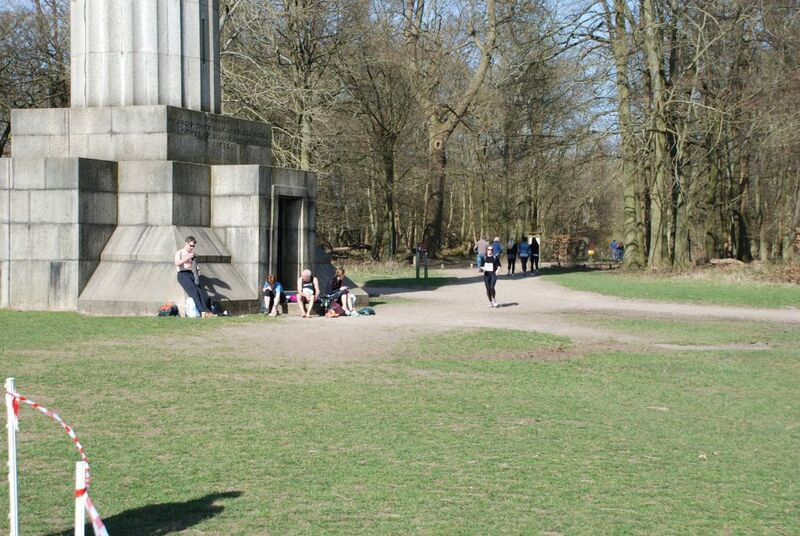 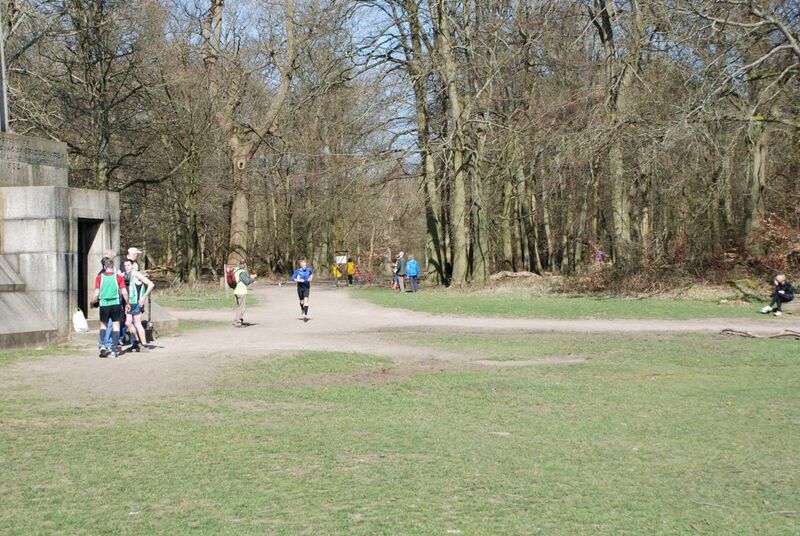 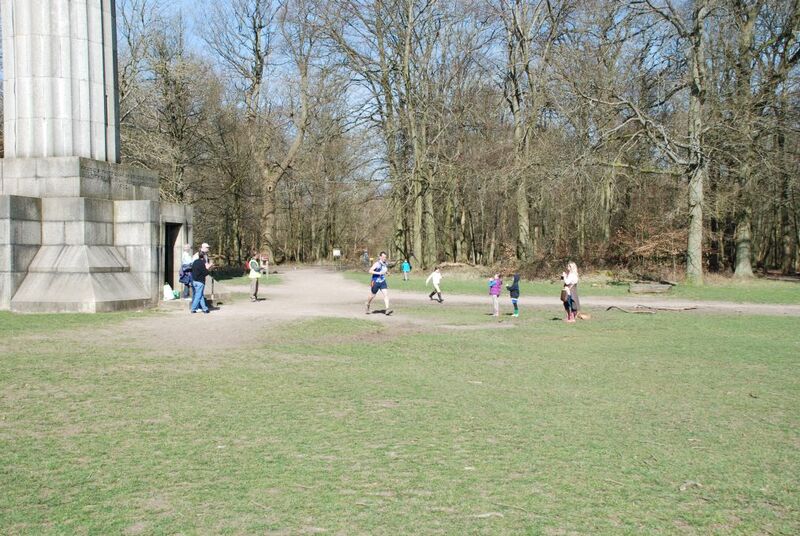 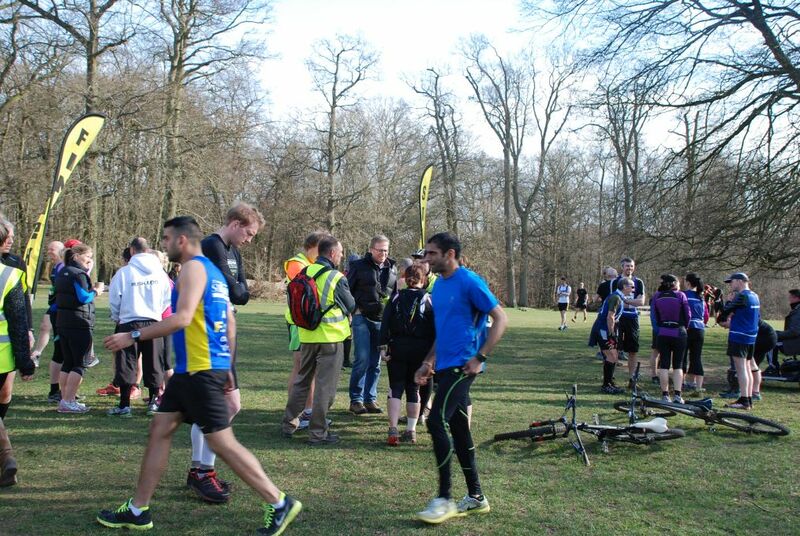 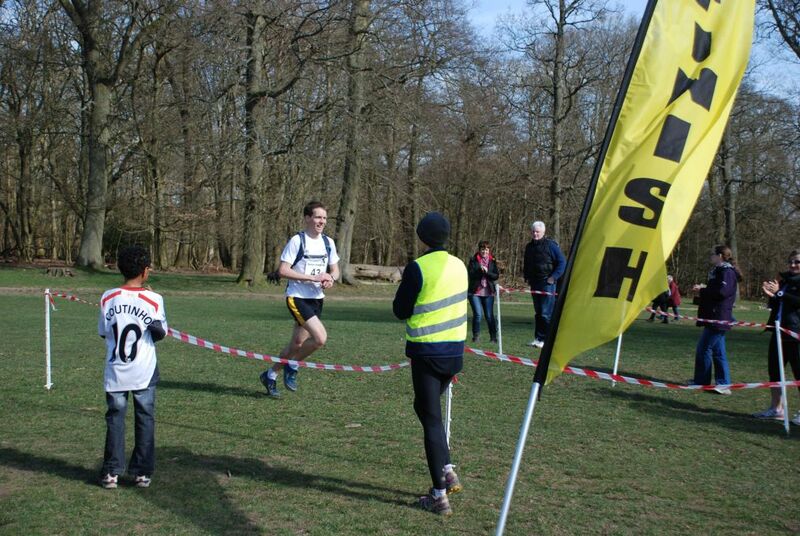 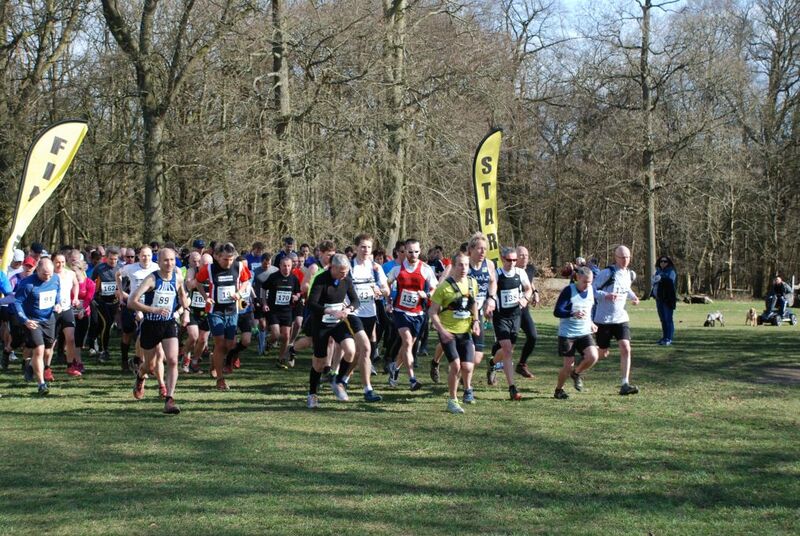 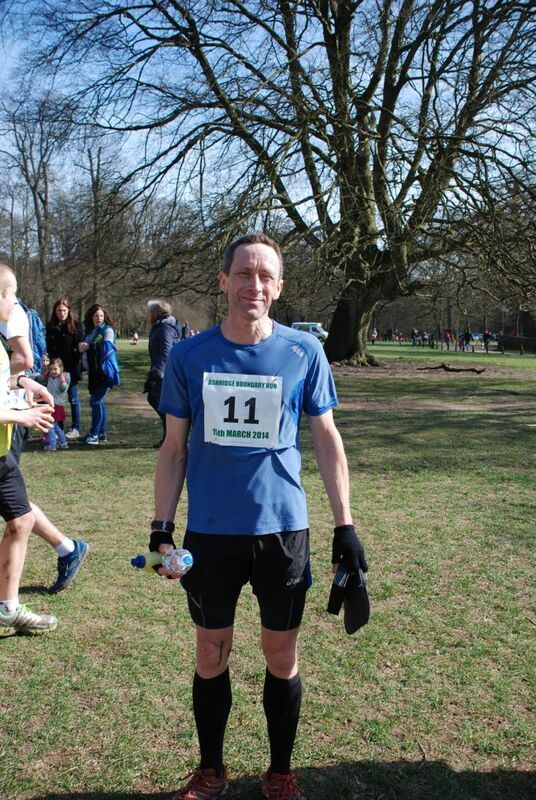 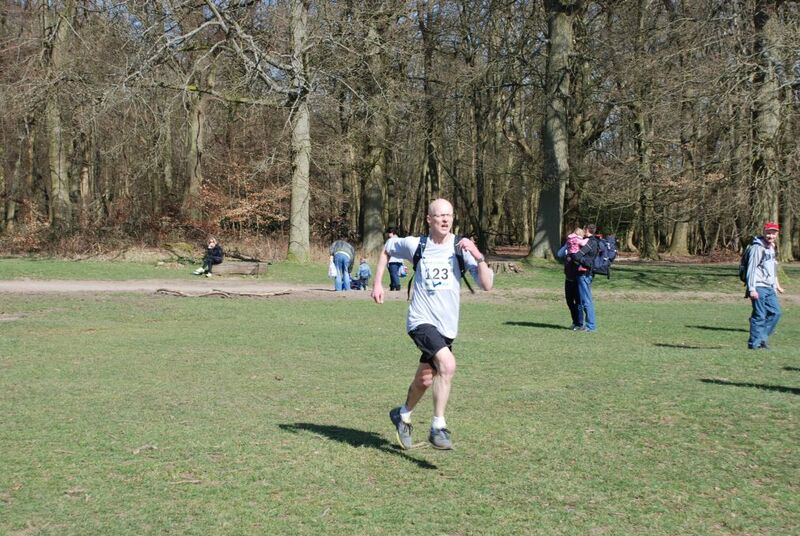 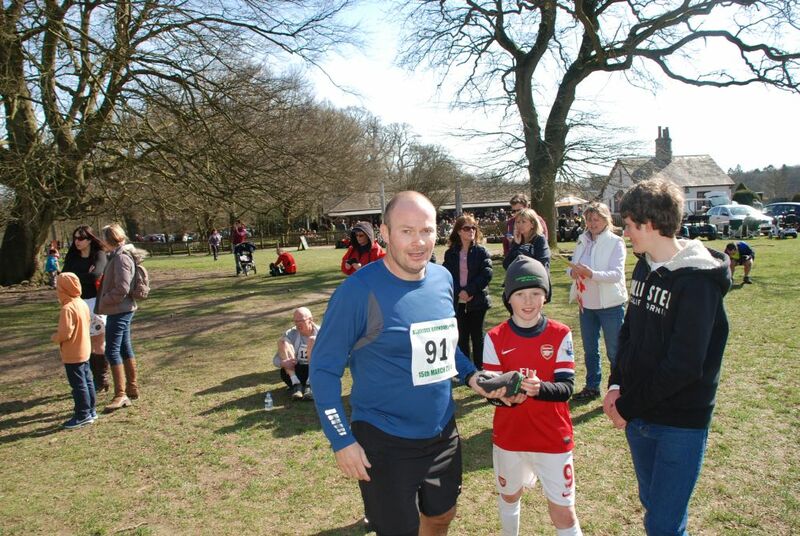 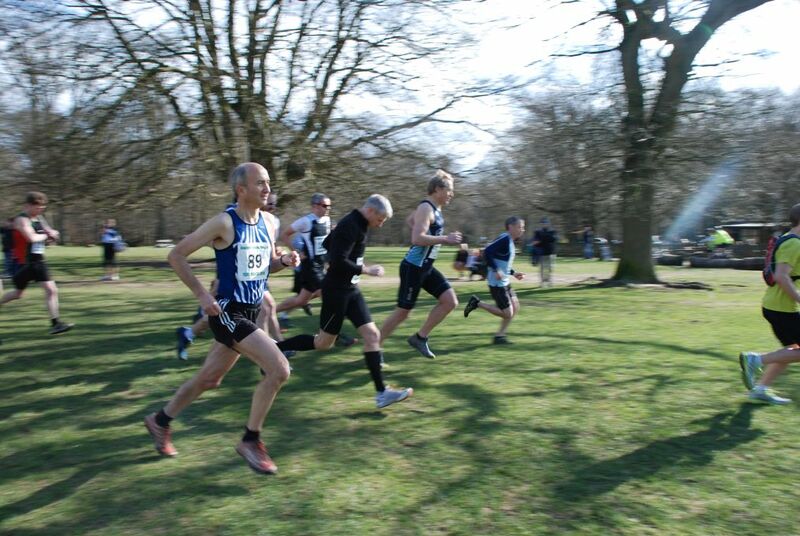 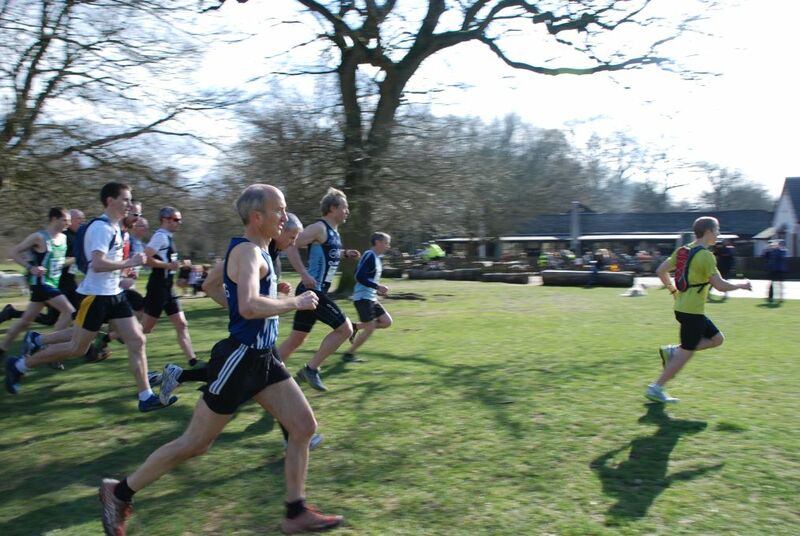 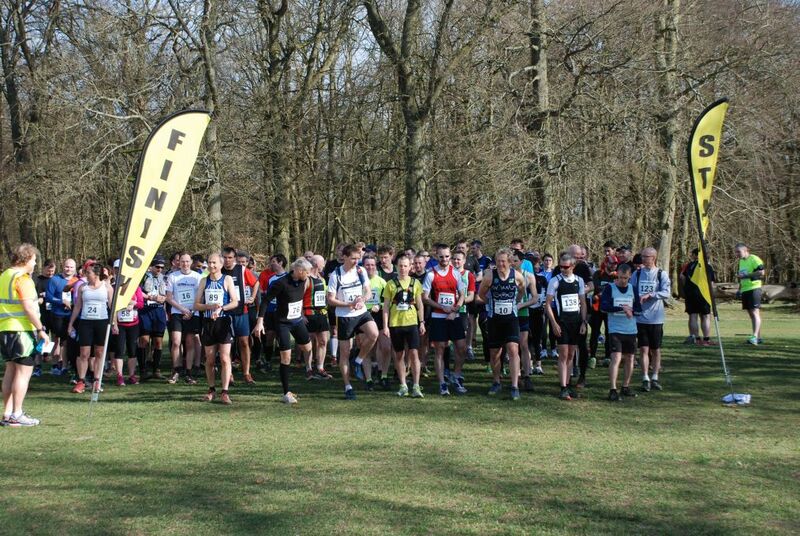 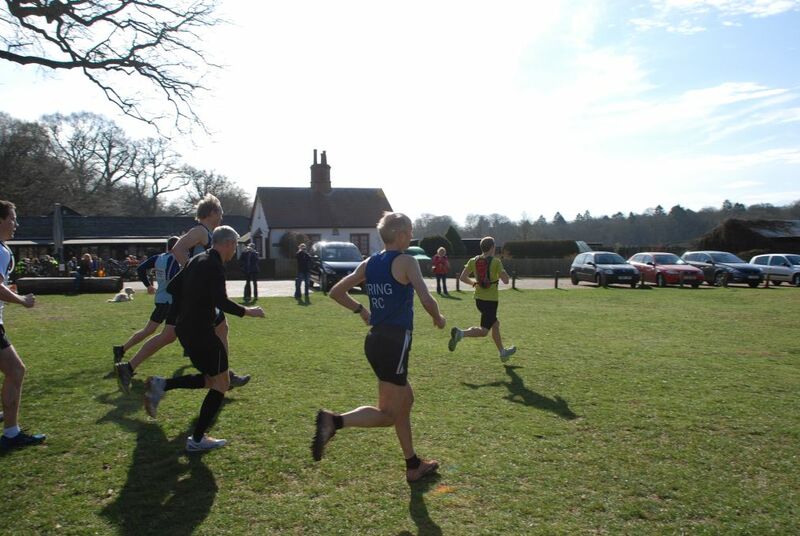 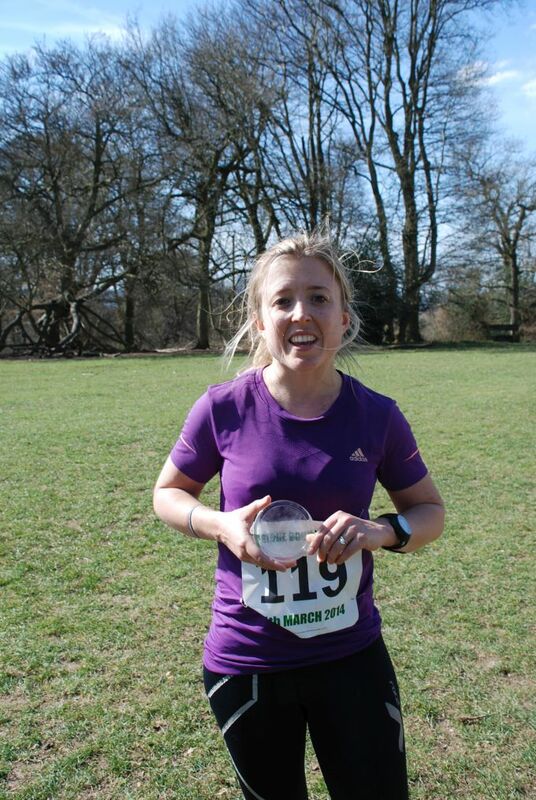 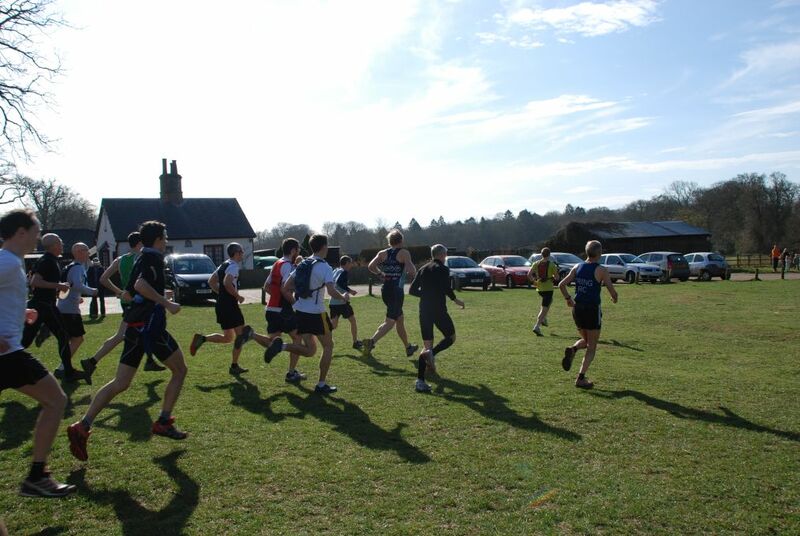 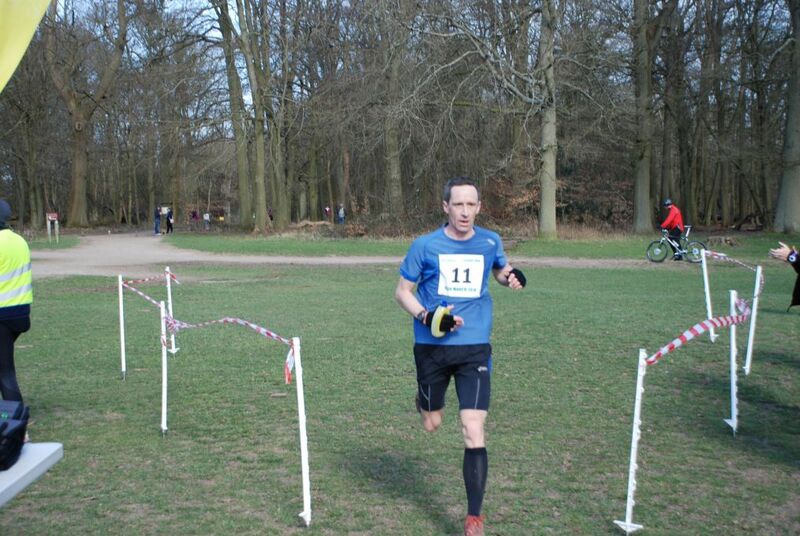 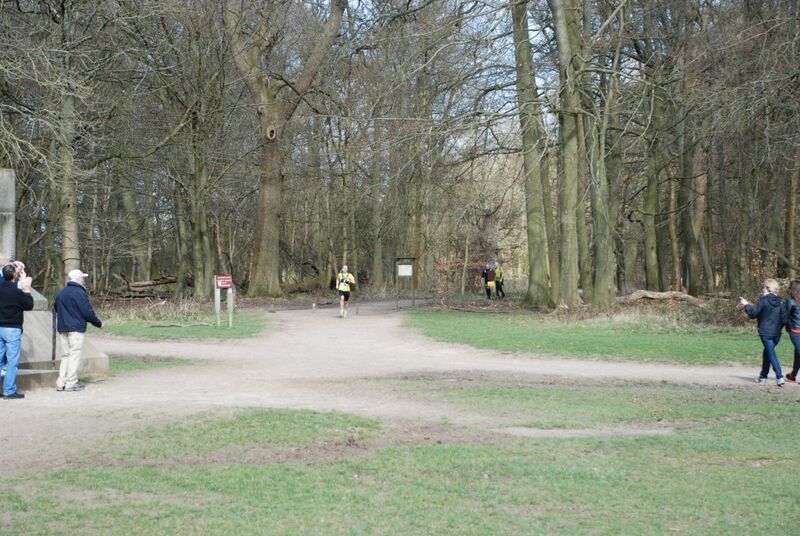 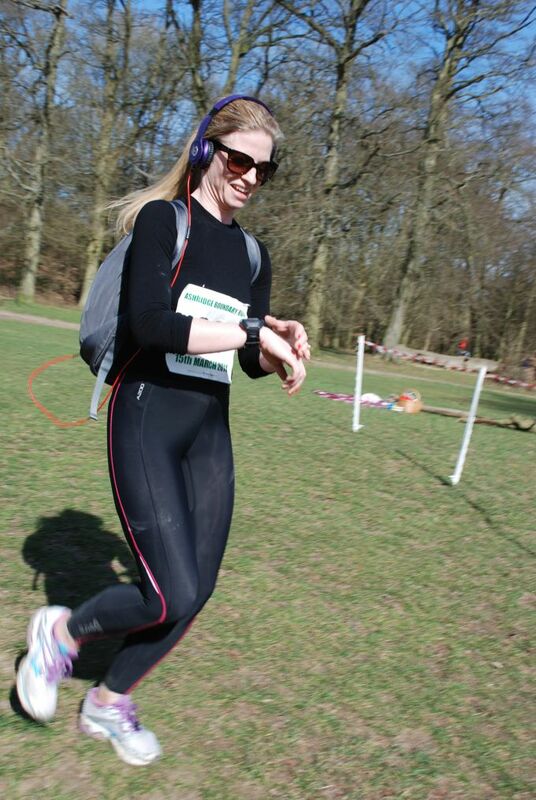 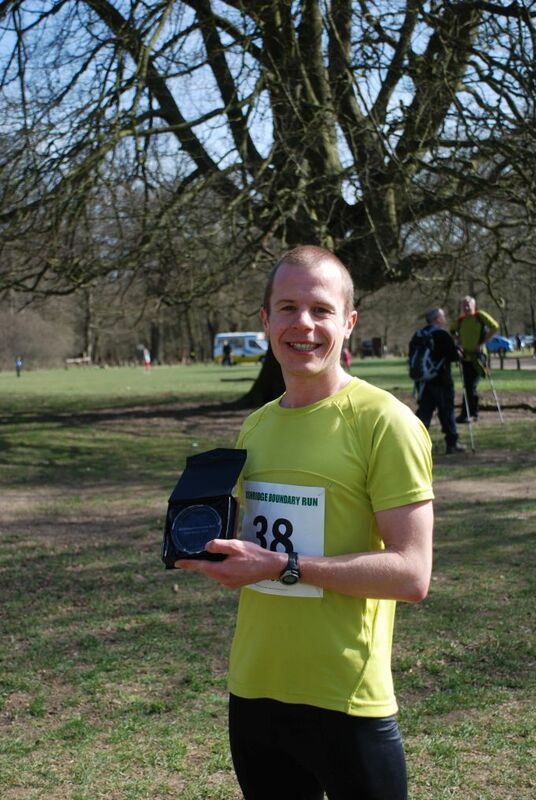 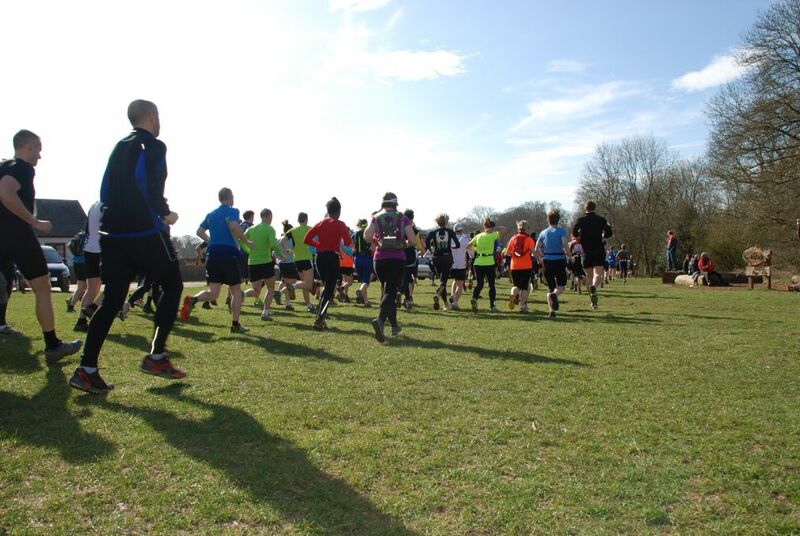 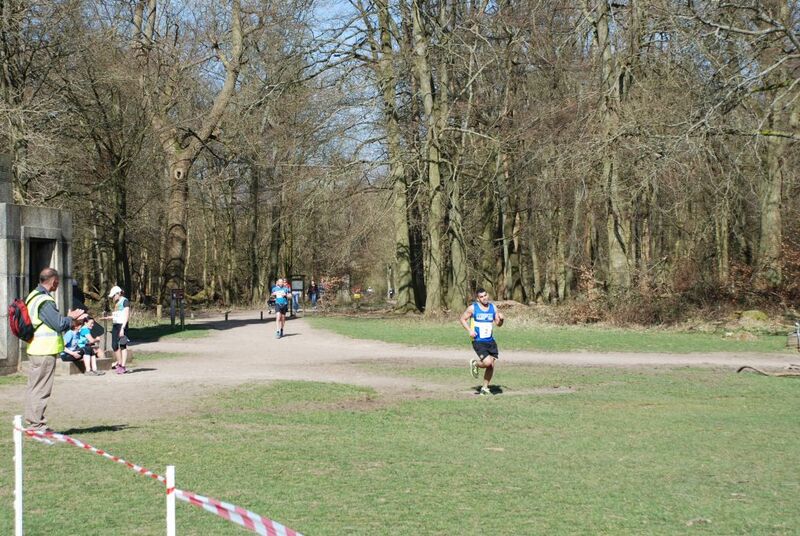 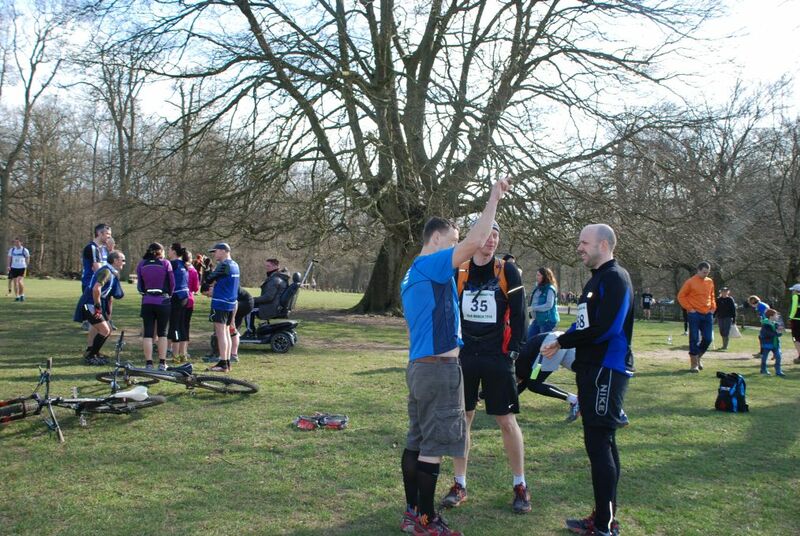 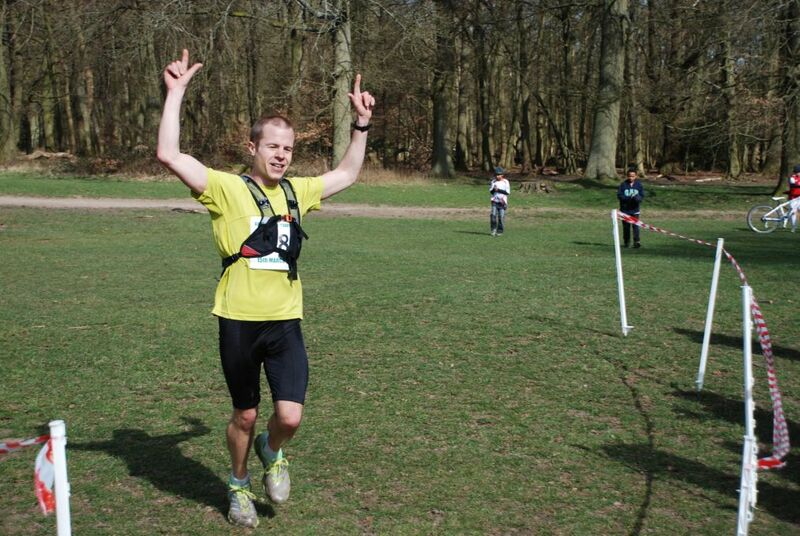 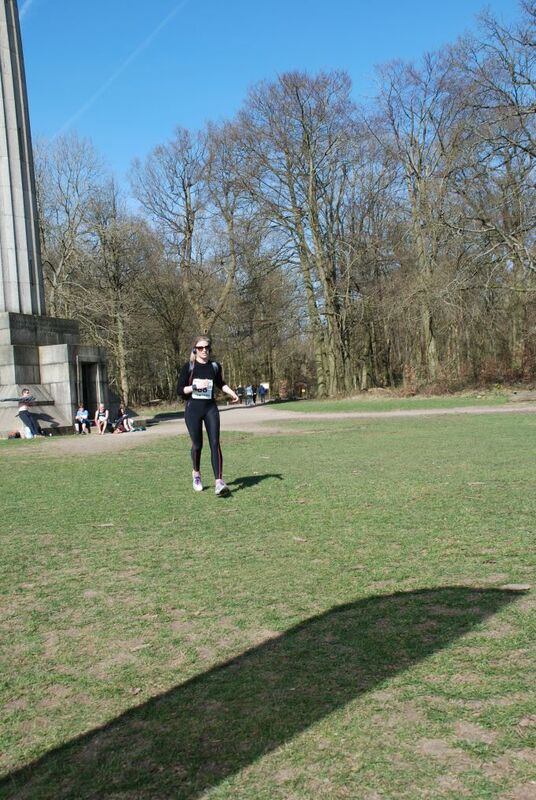 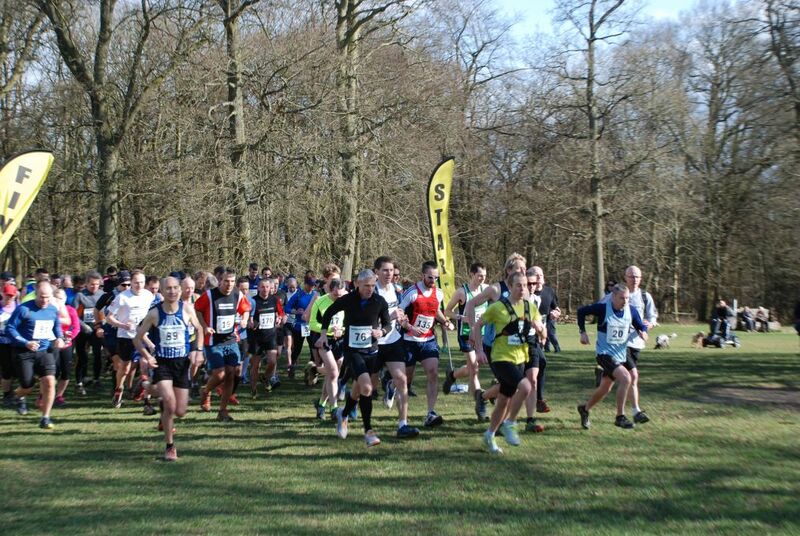 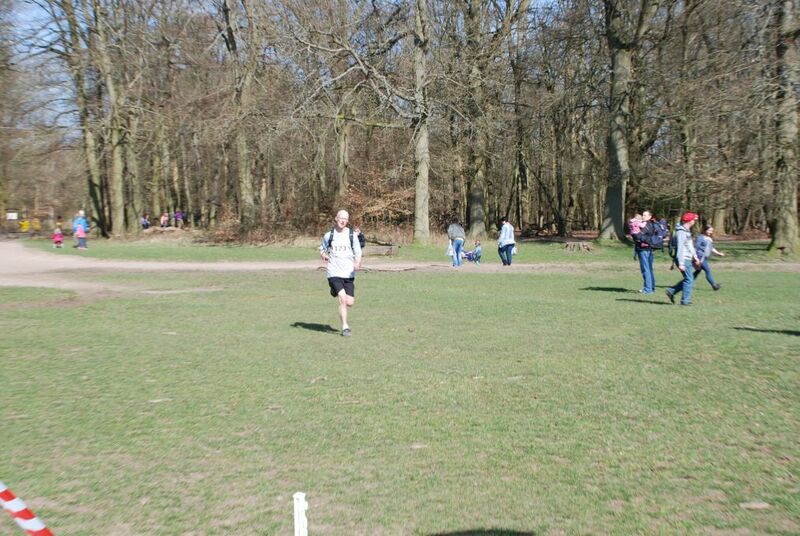 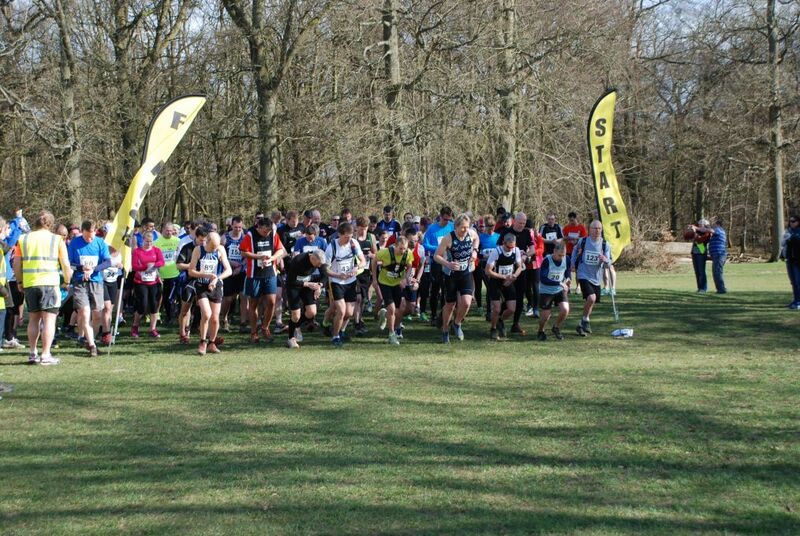 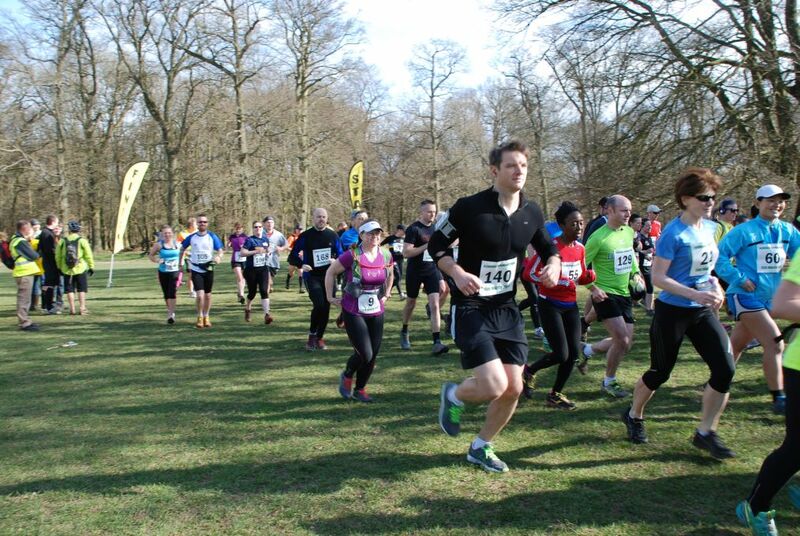 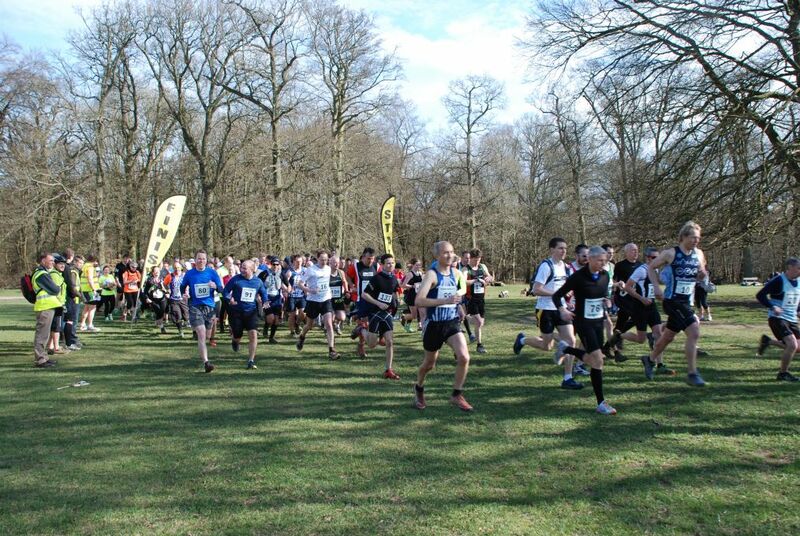 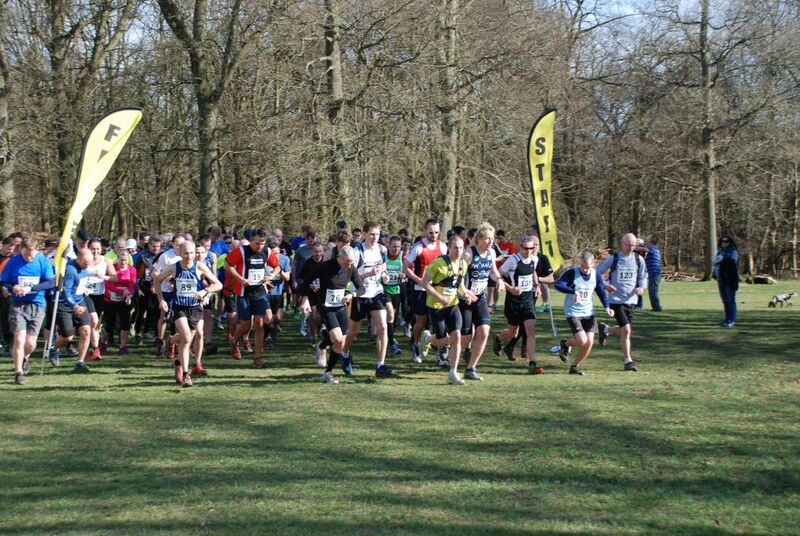 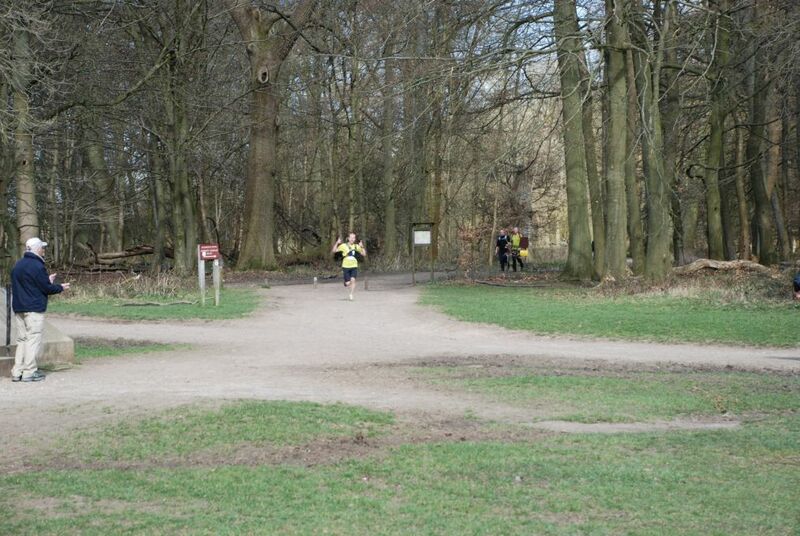 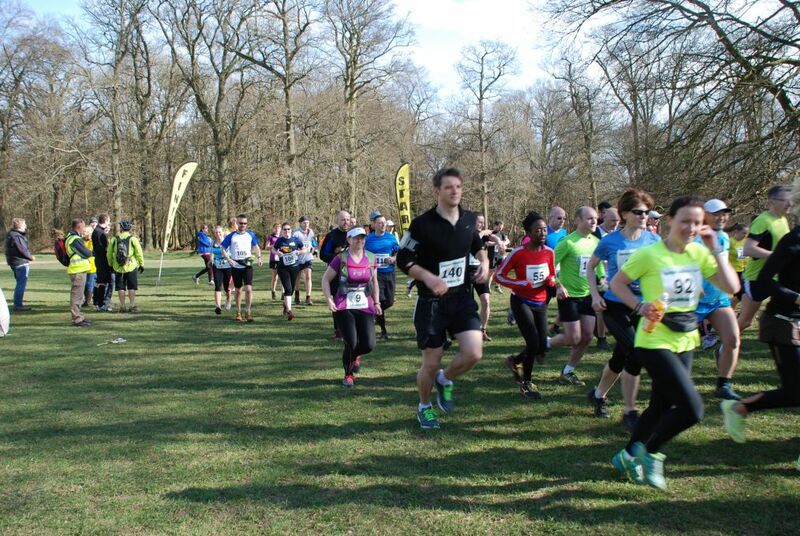 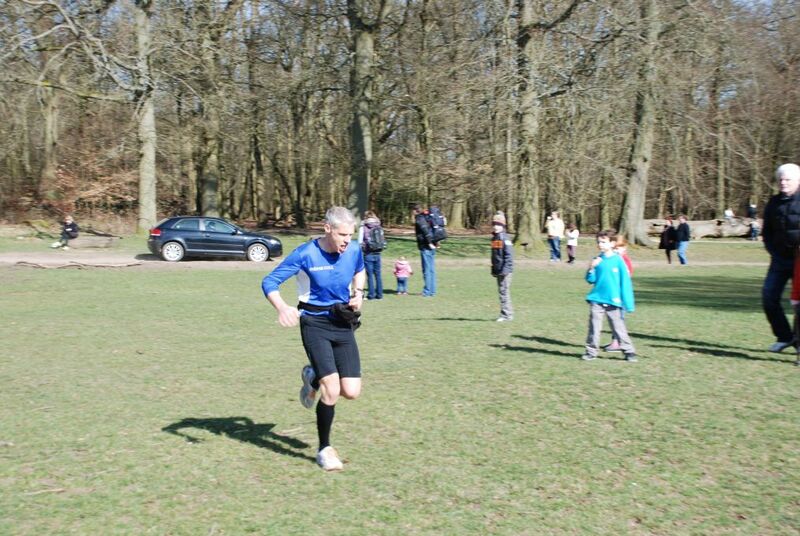 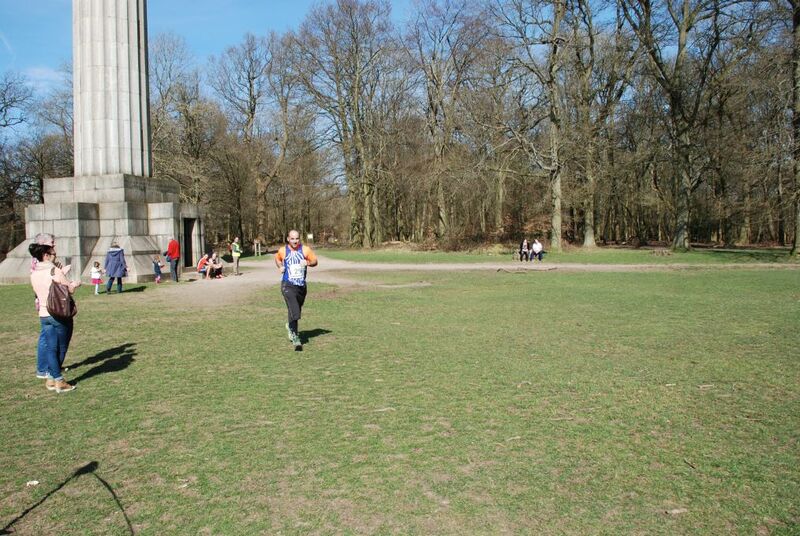 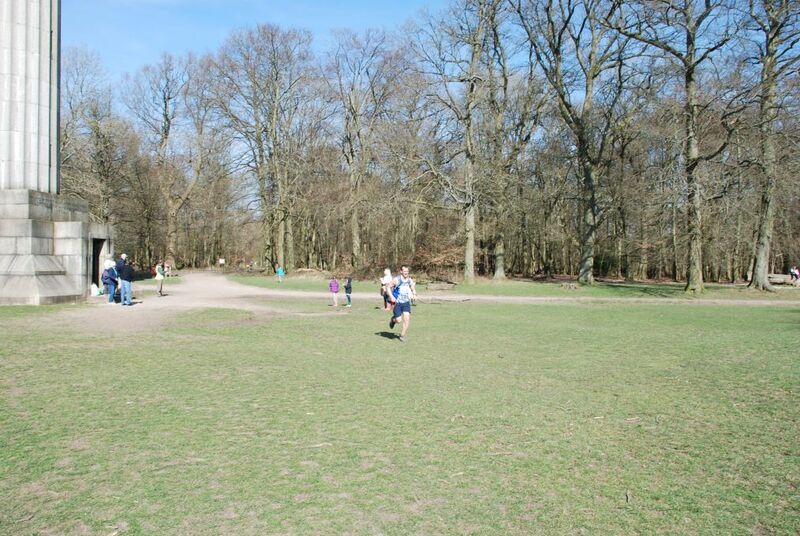 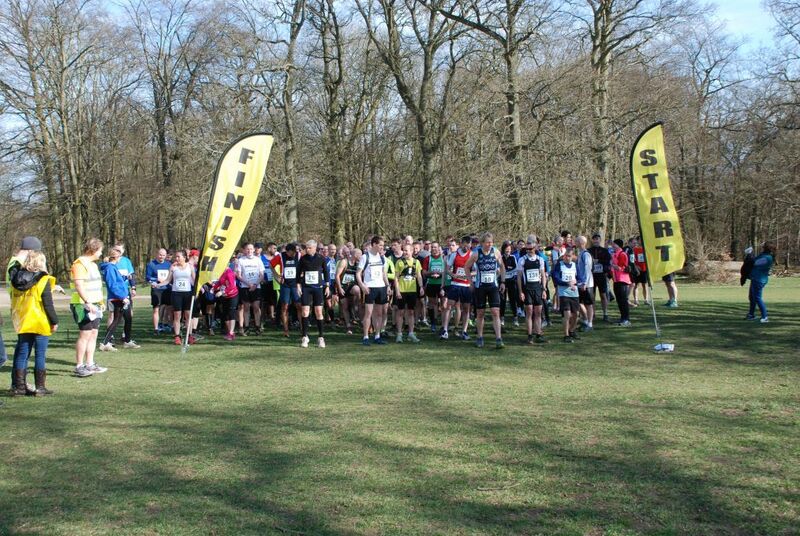 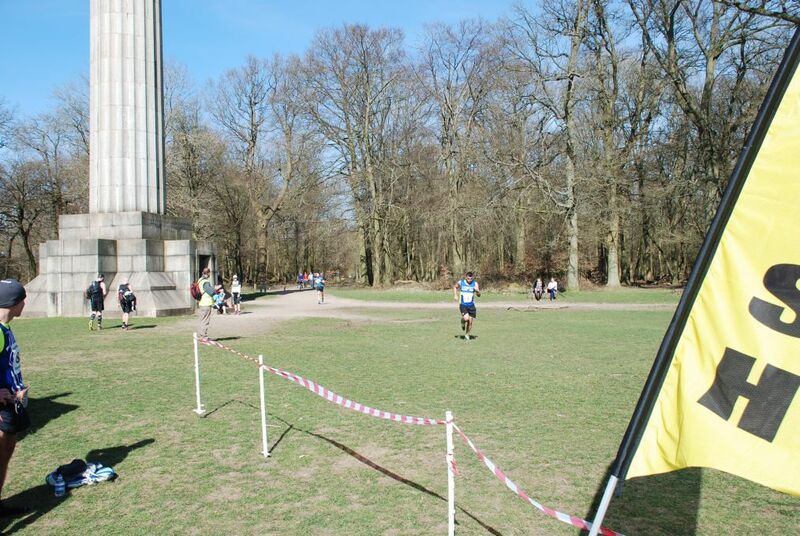 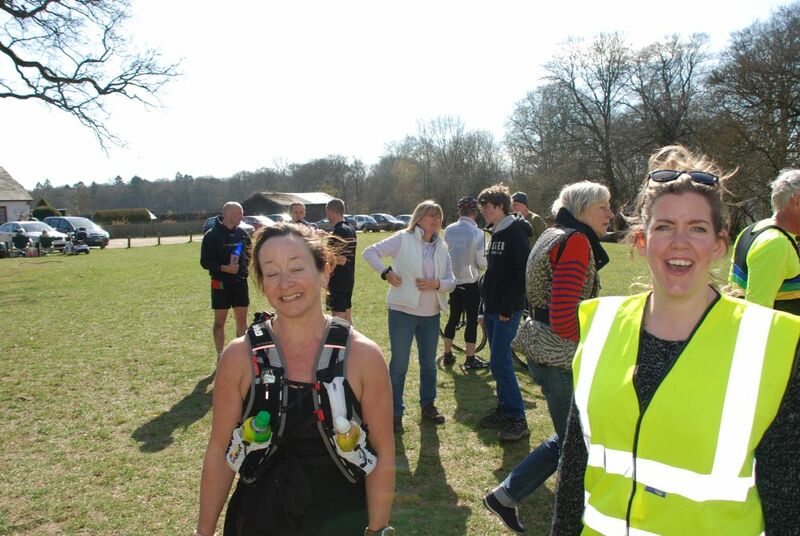 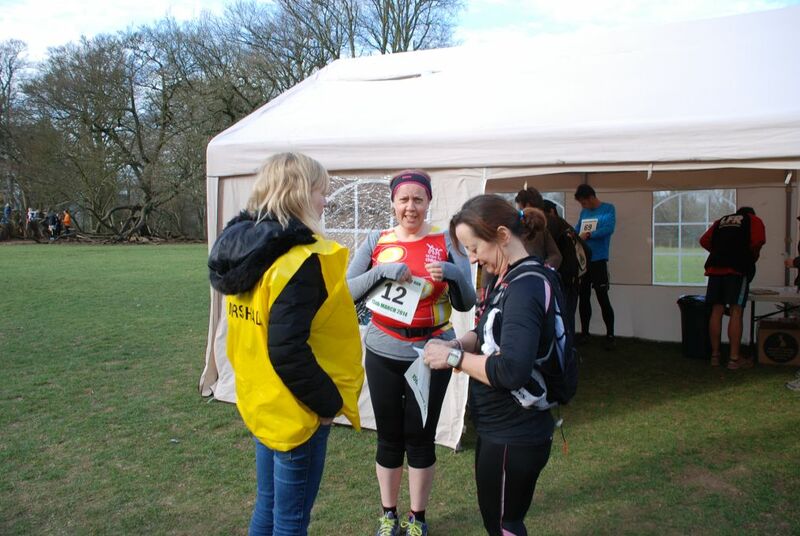 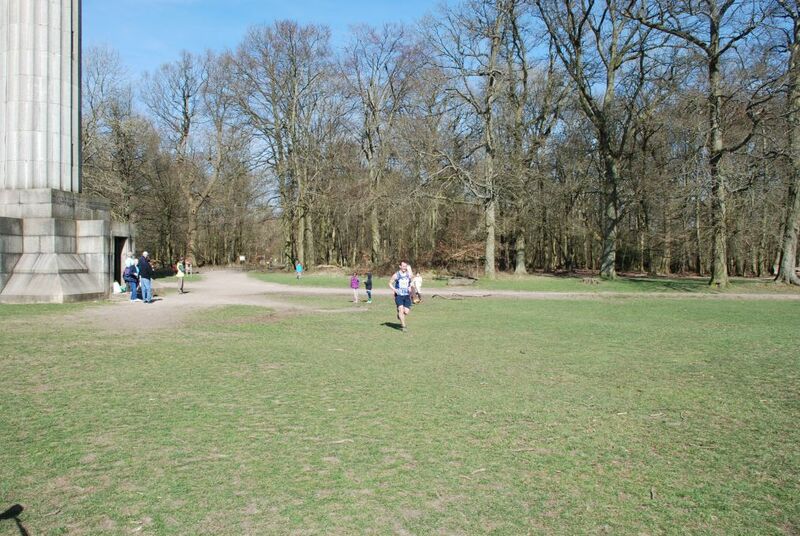 Many congratulations to everyone who competed in the inaugural Ashridge Boundary Run on 15th March 2014. 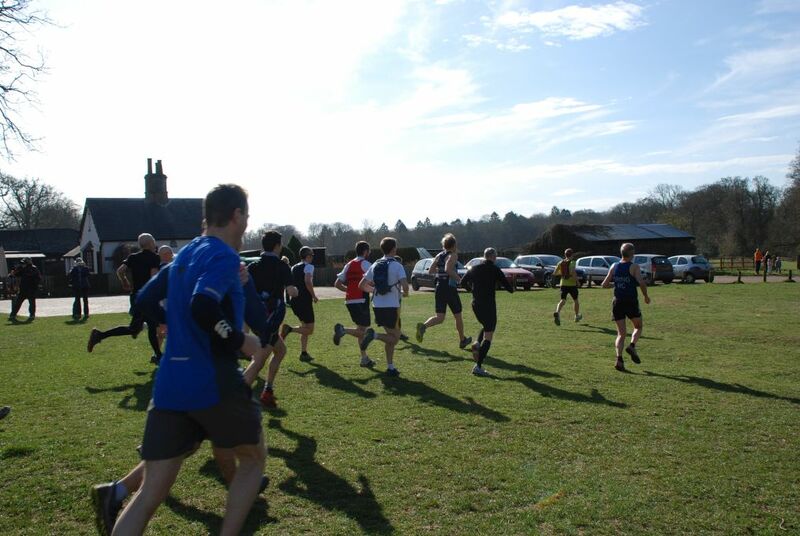 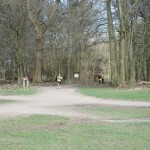 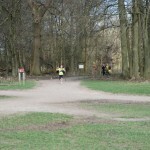 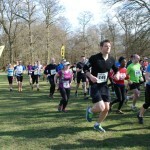 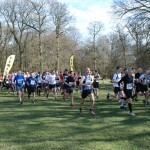 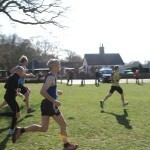 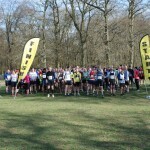 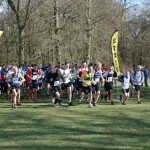 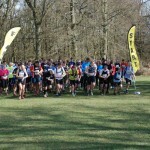 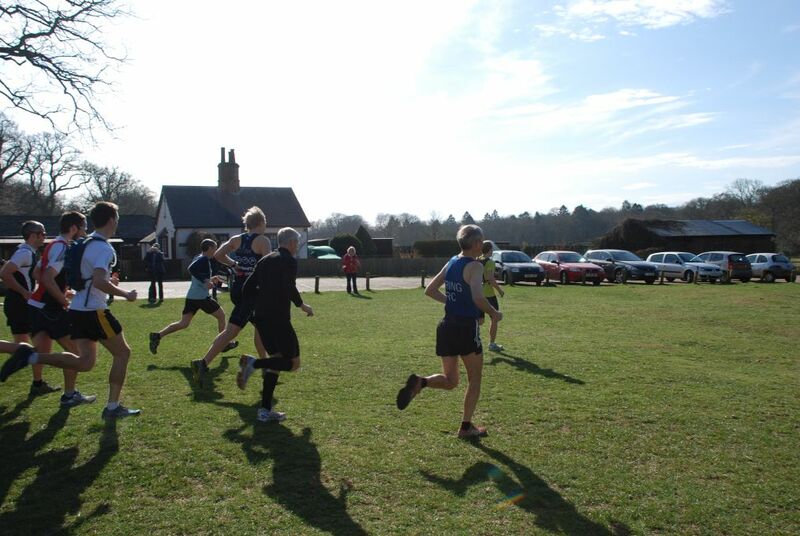 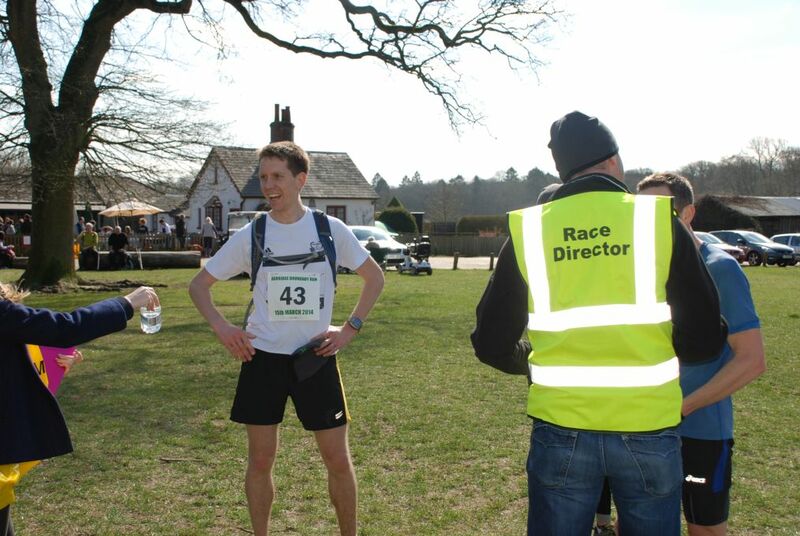 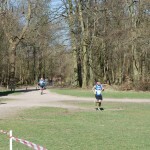 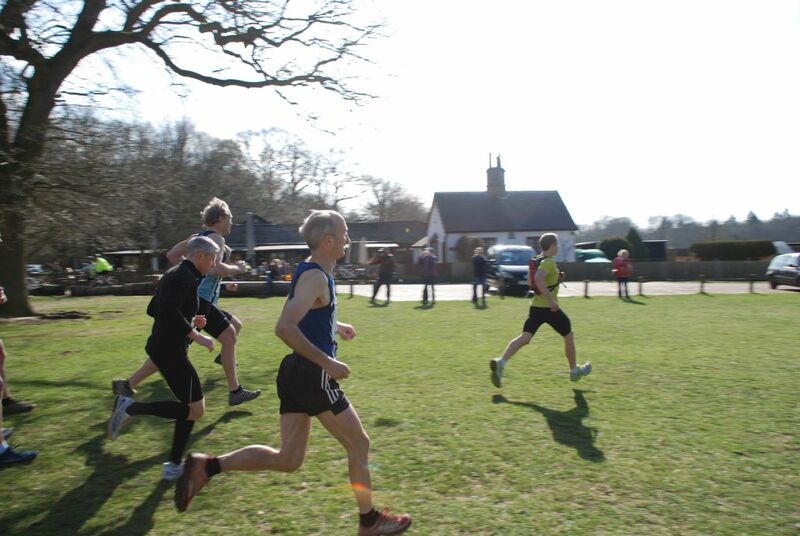 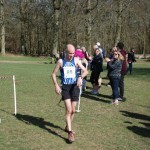 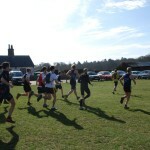 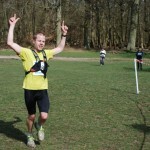 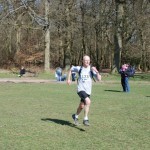 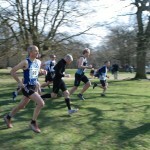 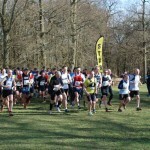 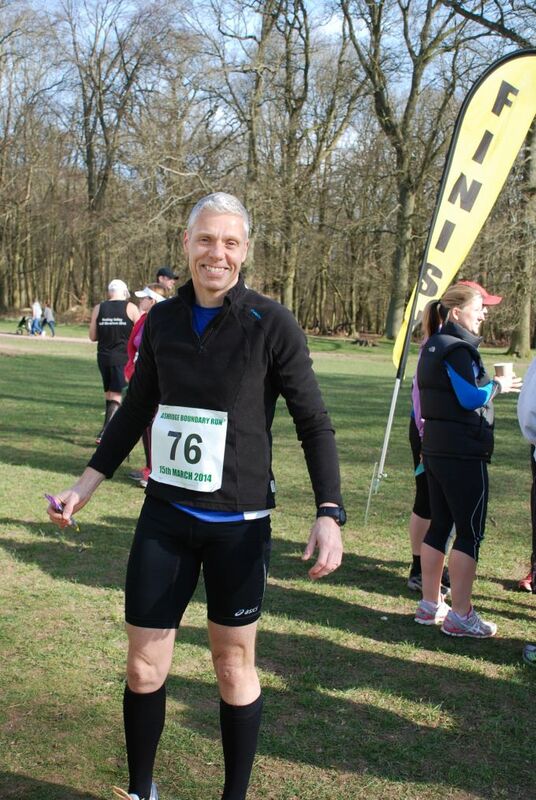 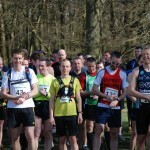 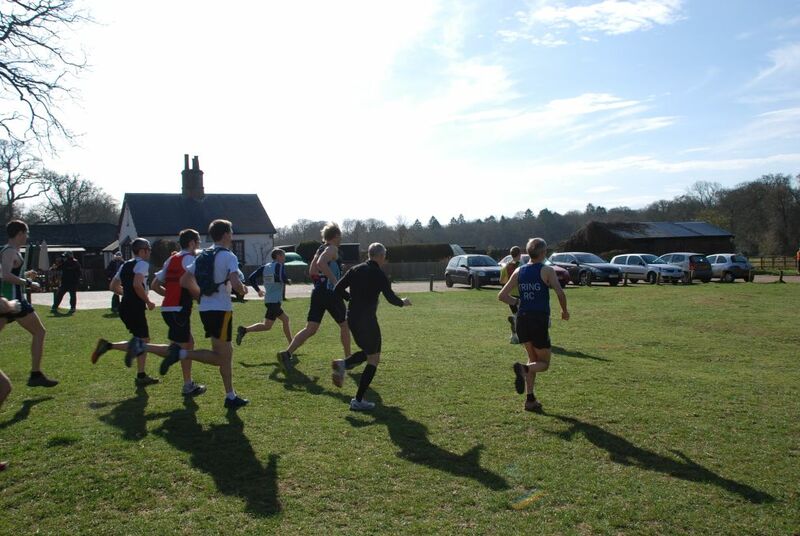 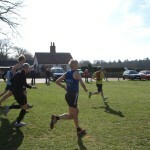 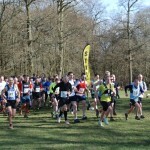 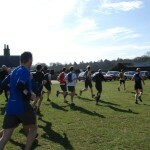 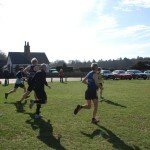 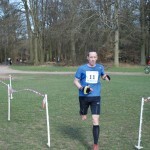 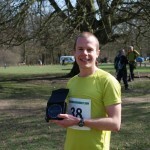 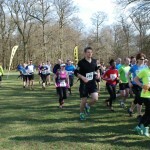 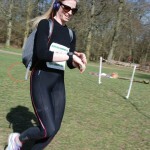 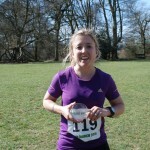 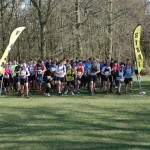 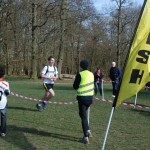 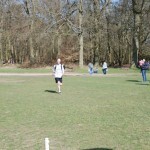 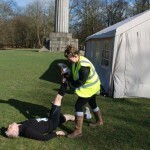 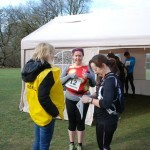 We had 122 runners take part on the day and the results can be found by clicking here. 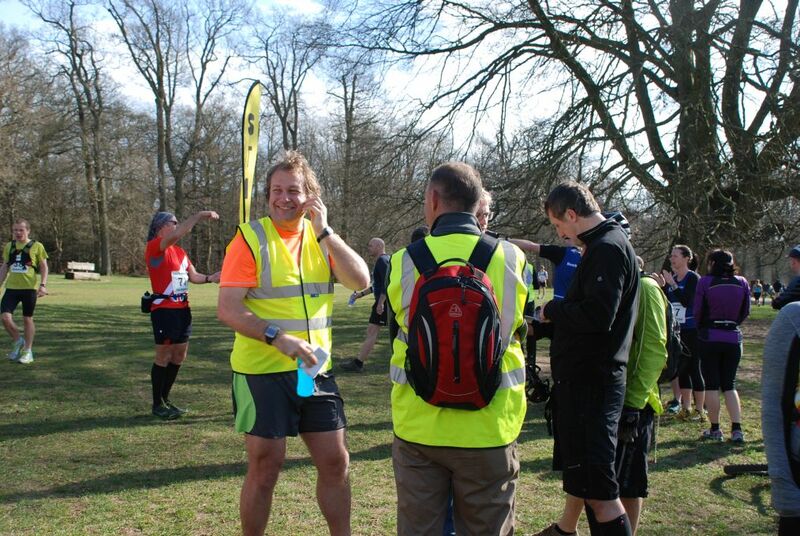 Special thanks to all of the marshals who helped on the day and to everyone who enjoyed a truly magnificent run. 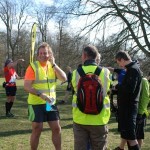 The date for next year has not yet been fixed so keep checking the site for announcements. 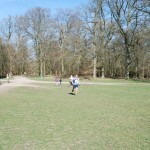 Some photos of the day can be found below. 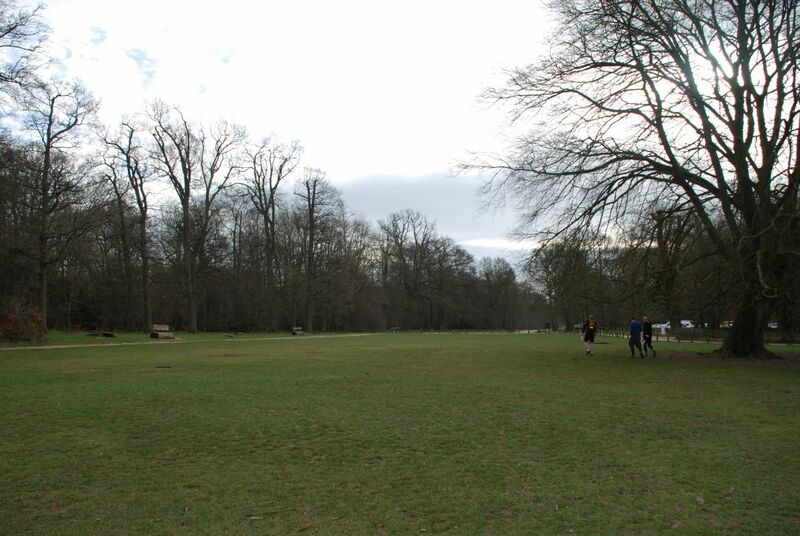 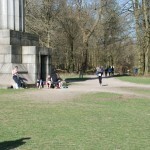 We would also like to thank the National Trust who gave us permission to run the race. 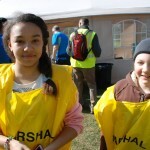 If you have any feedback or comments we would very much like to hear from you. 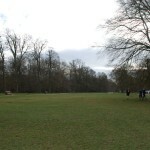 You can email directly here. 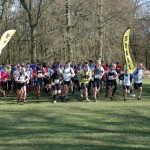 We would also appreciate any feedback on the runners world events website, the link for which is here. 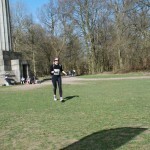 I’d just like to say how much I enjoyed yesterday’s run. 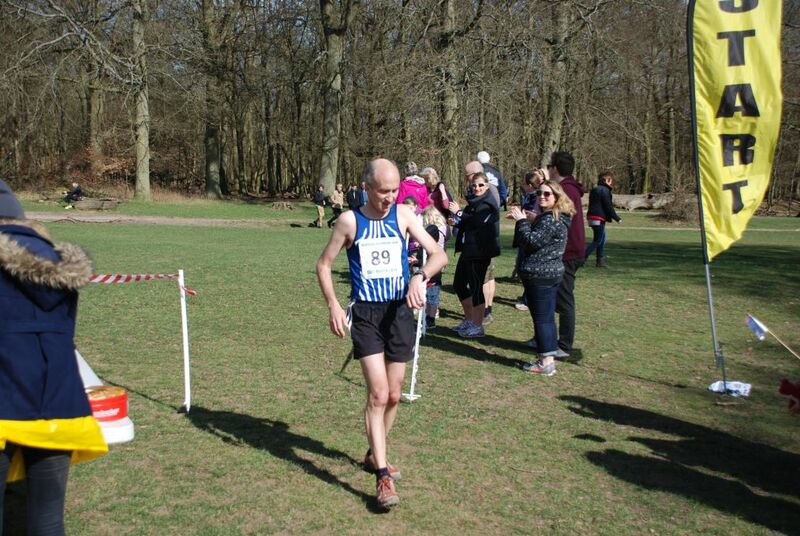 Not all of it you understand – half way up Ivinghoe Beacon I was wondering why I hadn’t chosen golf as my retirement hobby! 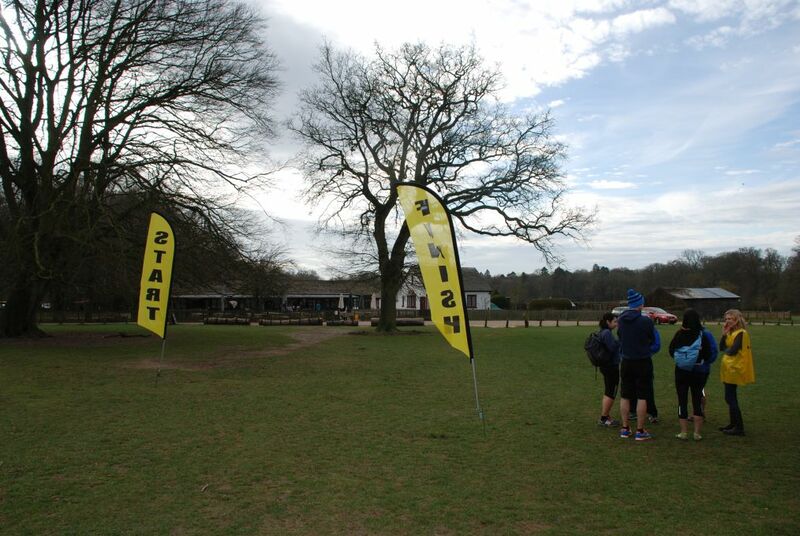 Seriously, this was a first rate run; a good challenging course superbly marked and marshalled. 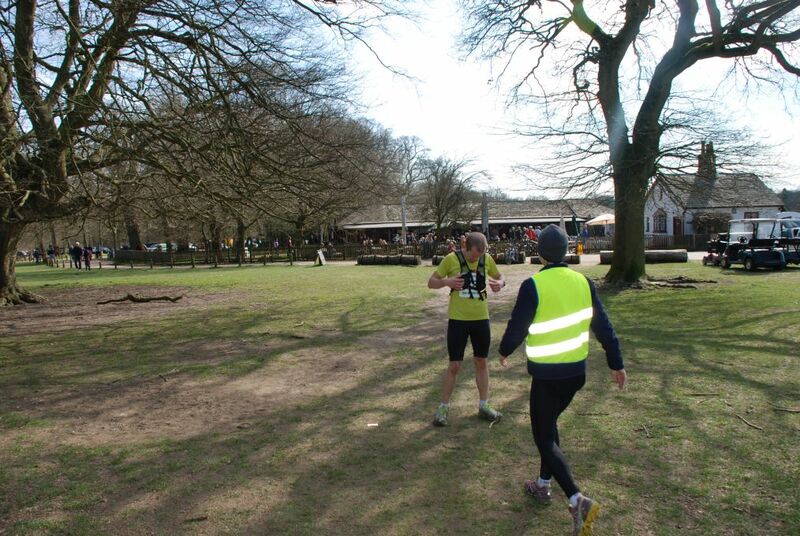 Its informal friendliness brought back memories of running before most of the events became too large and over-commercialised. 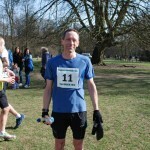 Please pass on my thanks to everyone, particularly the marshalls, who made this a really welcome addition to the running calendar. 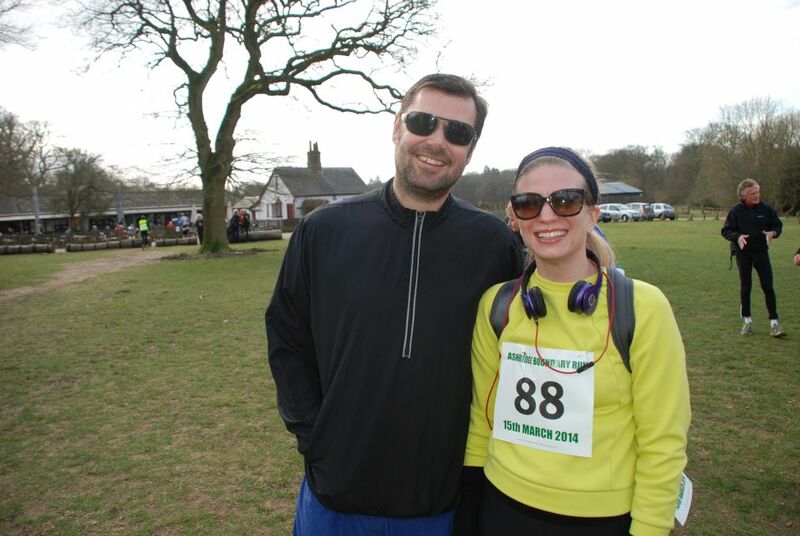 Thank you so much for a brilliant race! 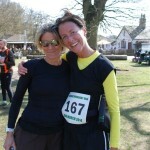 Jo and I (85/86th) do about 25 races each year and would rank yours close to the top. 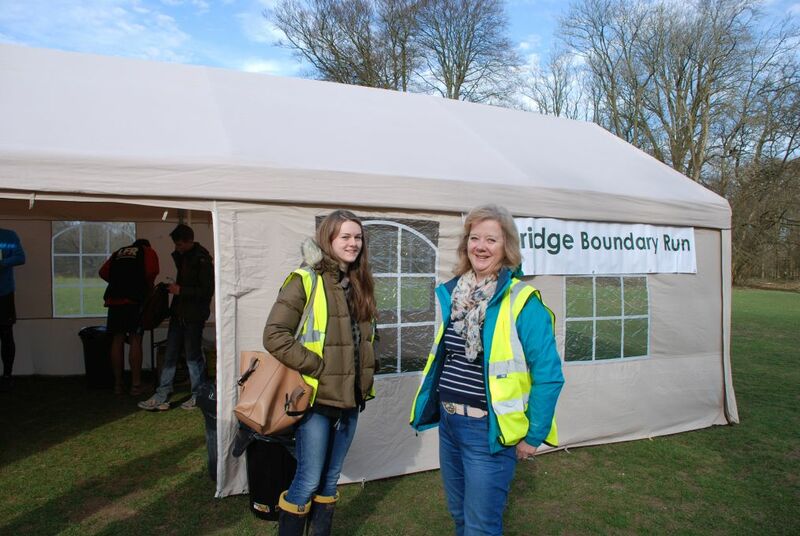 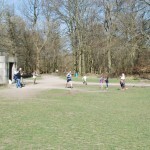 We spend a lot of time around Ashridge but have not followed the boundary trail before. 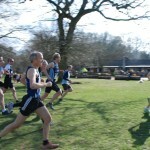 We will pencil this in alongside Man v Horse as a priority race in future. 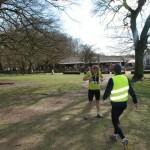 Andy Angus and Jo Conn. 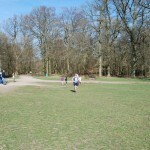 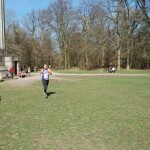 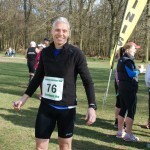 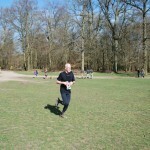 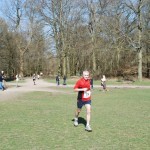 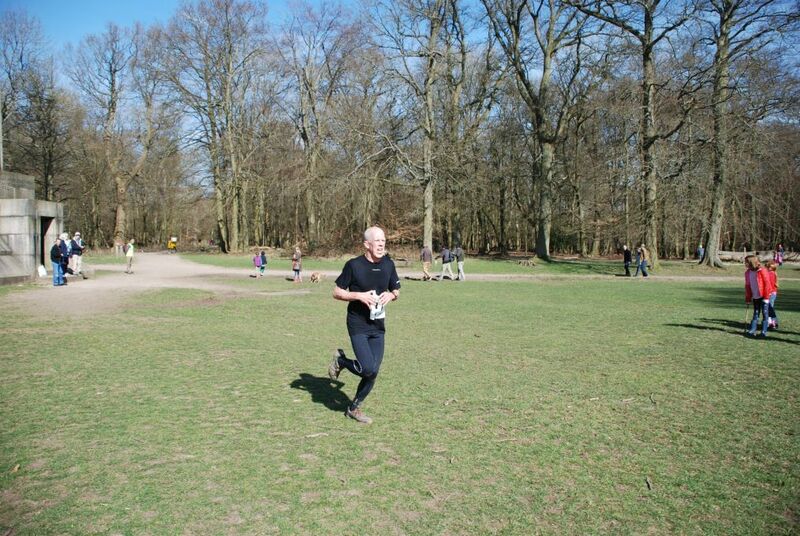 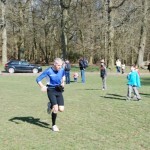 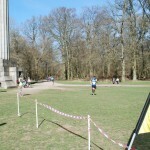 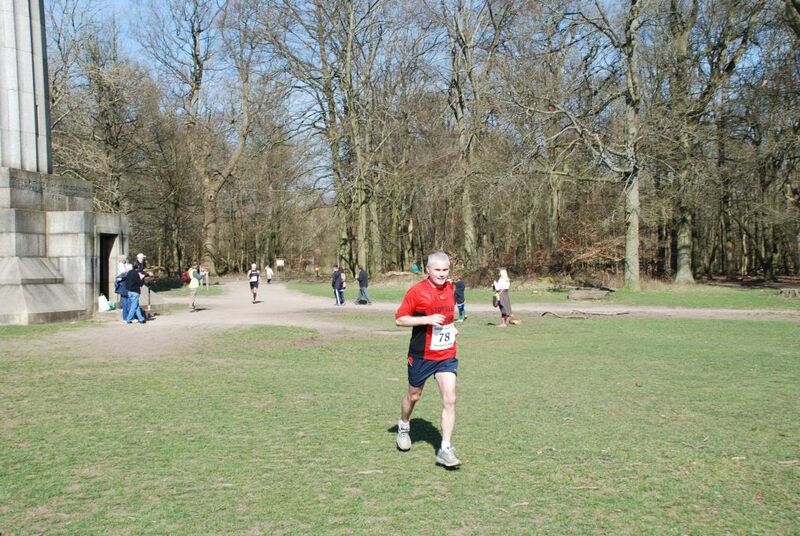 Thanks for a really great event today – a very challenging run in absolutely beautiful surroundings. 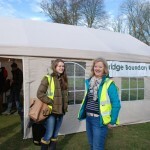 You even arranged for lovely weather! 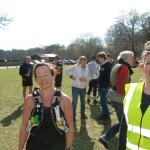 I thought this was an excellently organised event, the route was very clearly marked and the marshals were all fantastic – please pass on my thanks to them. 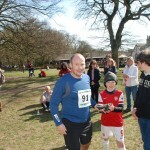 And the cup of tea and home made flapjacks at the end were the icing on the cake. 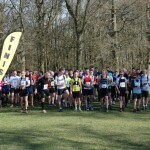 A tough but rewarding event. 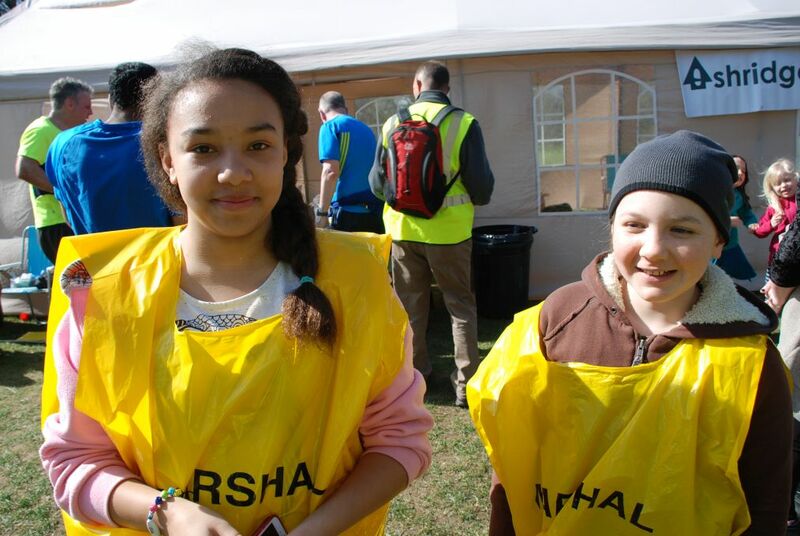 I’ll second your thanks to the marshals, all did a great job. 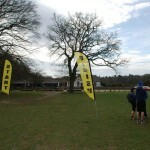 Also too the course was well marked and very easy to follow. 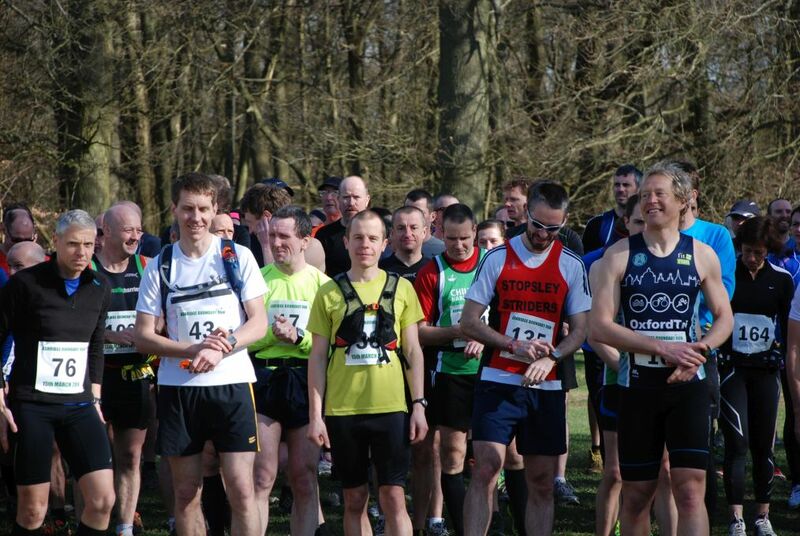 Definitely one for the calendar next year. 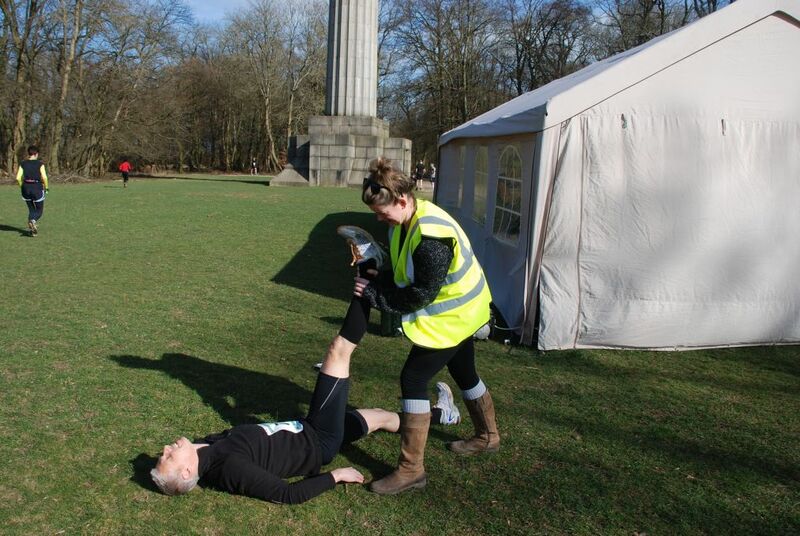 Just a quick email to thank you for organising such a wonderful run! 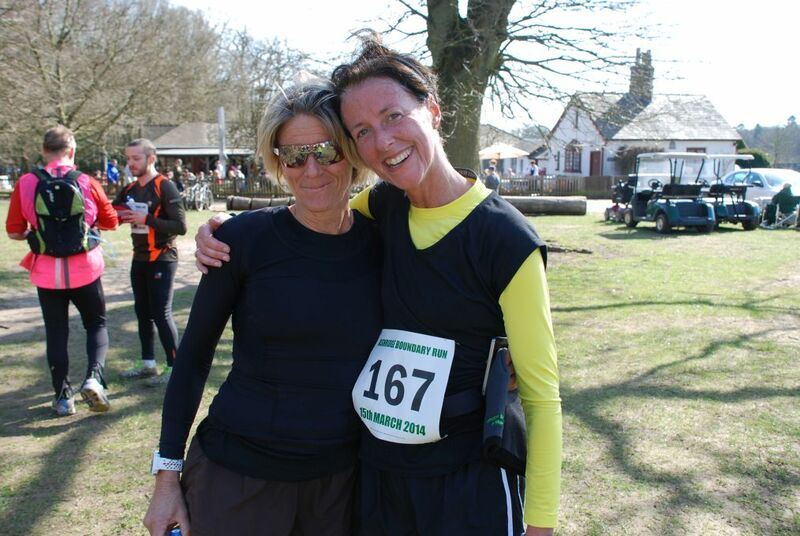 I really enjoyed doing a long off-road run in such beautiful surroundings – it was fantastic and what running is all about. 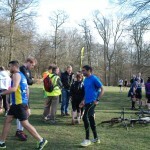 I will definitely be back next year if you run the event again. 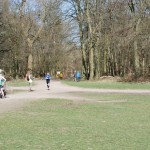 Just a short mail to say thank you! 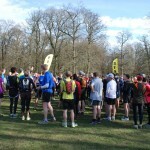 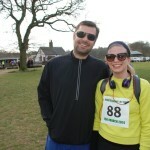 We had a great time, it was a beautiful run, very well organised with friendly and encouraging marshalling. 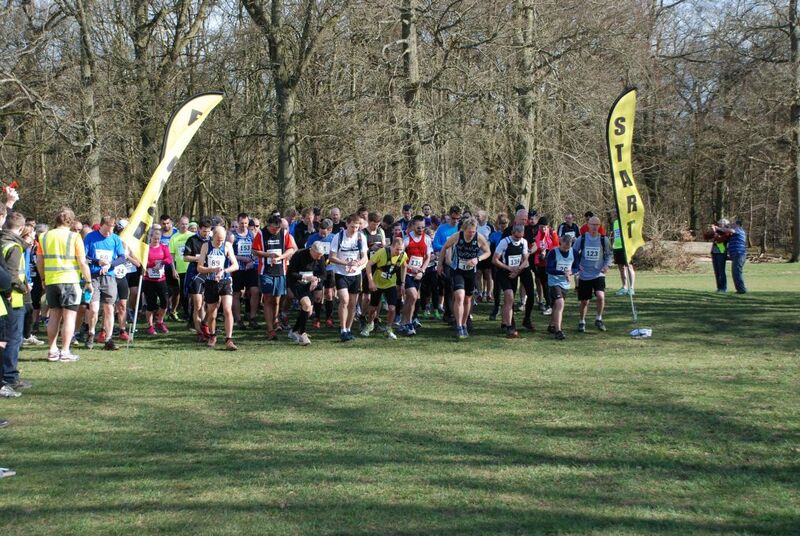 It certainly was one of the most beautiful and toughest races I have run in the UK, the hills are not for the faint hearted, but the beautiful scenery at the top more than made up for the effort to reach the top 🙂 Loved the beany as a useful gift at the end. 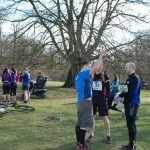 Thank you and I have no doubt this race will become a regular.